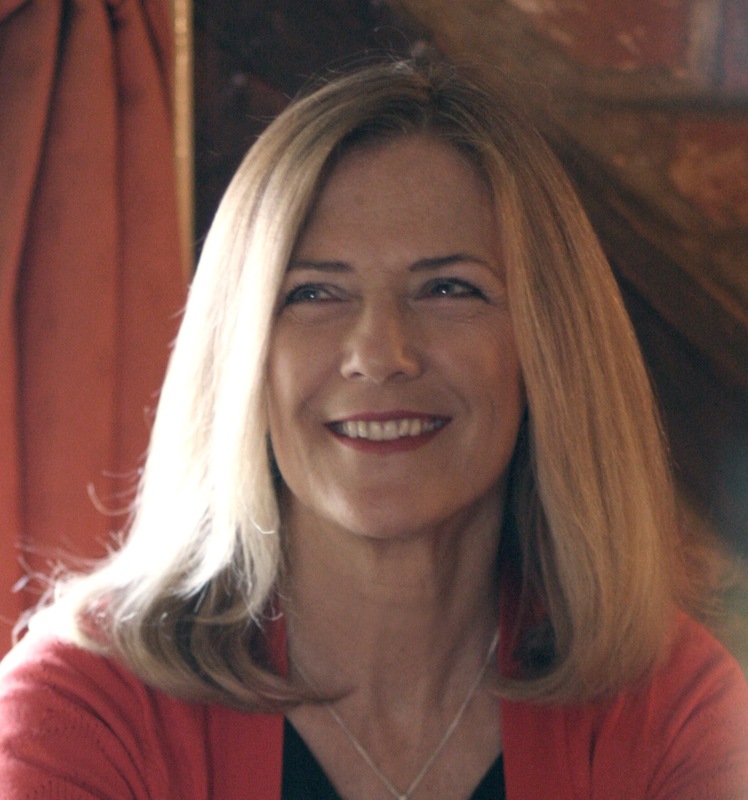 Location, location, location… Tracey Chevalier has described the writer’s relationship with place or setting as the ‘fairy dust of fiction’. For me, place is something rich, earthy and essential, from which my characters grow and into which they push their roots. I wonder how other writers feel? Today I’m going to find out how my friend, novelist and psychologist Voula Grand, feels about place. 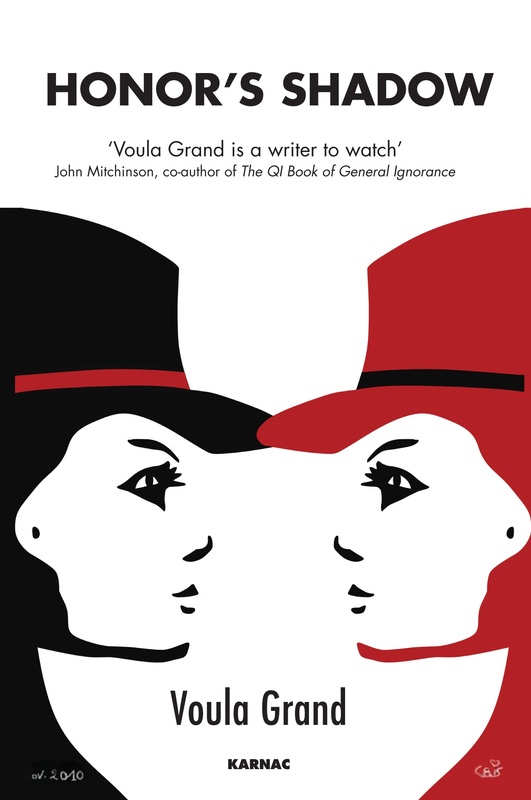 John Mitchinson, founder of Unbound Crowd Publishing, has said of Voula’s debut novel ‘Honor’s Shadow’, ‘It is rare for a first book to manage the difficult trick of being both wise and gripping so successfully.’ I particularly admired the richness of character development, so it’s good news that a sequel is in the pipeline. Voula: What’s the first place you can remember? What did it feel like for you? Jane: From somewhere, when you asked that question, came an image of wooden bars, of holding them and looking through, at a window. It seems unlikely this can be a memory of my cot but if it is, the memory is embellished with more detail each time I call it up: the butterflies on the wallpaper of my childhood bedroom; the tall trees at the bottom of the garden. It’s my first bedroom and feels safe. What’s yours? Voula: My first “place” memory was going to see the council house in Barry that was to be the new home for my family: we were moving from a one bedroomed top floor flat. 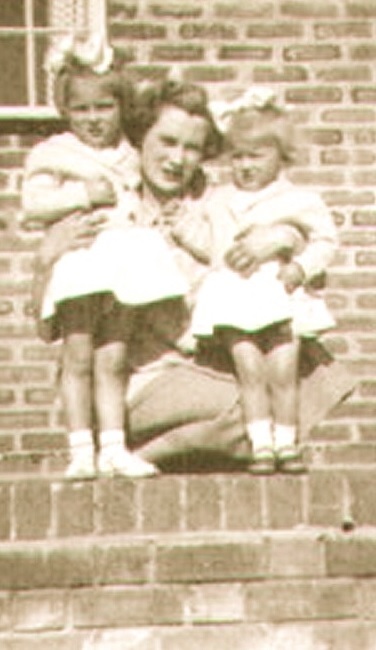 I was two years old, with an older sister and the new baby sister that had qualified us for our new home. My mother ran from room to room, joyful, saying “Look at all this space!” Whenever we have been house hunting, each house we look at brings this memory back: a “flashbulb” moment in which I can see, hear and feel the whole experience. Flashbulb memories are particularly powerful in traumatic situations: most of us can vividly recall where we were when the twin towers came down in New York; or when John Lennon was shot dead. Memories like this are recorded as “emotional constellations” – a total sensory memory – in a deep and primitive part of our brain (the limbic system) so they are more profound than our memory of facts and figures, which are recorded in the more recently developed neocortex, the crinkled brain surface. As people age, it becomes harder to recall memories in the neocortex, whilst our emotional memories become more accessible: the very elderly may forget what they did yesterday, while having comprehensive recall of formative childhood incidents. Jane: ’Emotional constellations’ – I like that. When ROOK first came out, a question that came up often in interviews was ‘Why is place so important to you?’ Isn’t place important to everyone? Voula: People vary in the extent to which they pay attention to the feel of places. For some, it is a primary touchstone, for others, secondary or negligible, until we are homesick and long for the place we consider home. Homesickness is a profound variety of flashbulb memory, as it’s closely related to separation anxiety, which has its origins in our earliest fears of being separated from our mother. Successful novelists are often especially good at evoking a sense of place, a mood, over and above the physical descriptions of a room, a garden, a village, a country. As a writer myself, I am in awe of this capacity: place is not that central for me, so I’ve had to work hard to convey settings in my books, it just doesn’t come naturally. Jane: Place is pretty central for me – I’ll choose a restaurant on the basis of the way the place makes me feel, rather than the food! And it’s interesting what you say about feeling homesick. I often yearn for the sea, specifically for a Sussex beach at low tide, perhaps because it’s a place closely associated with my mother, who died when I was a child. Voula: At the beginning and end of a human life, the place we start and the place we finish may exert a powerful subliminal pull on our emotions. Depth psychologists pay special attention to our very first home, the womb, and the way our pre-birth life may shape our sense of place. The German psychologist Bert Hellinger points out that the placenta (PLACEnta) connects us to our first location; and our uterine and birth experiences may imprint our orientation towards place for the rest of our lives. And in death, the sense of place becomes fundamental for everyone, as we select our last resting place, that final choice. Anne Michaels, in her novel Fugitive Pieces, about a Polish boy displaced during the war to Canada, points out: Many of us choose a resting place from our early life, and/or alongside family members already passed, especially our mother: the longing to go back to where we began, home. 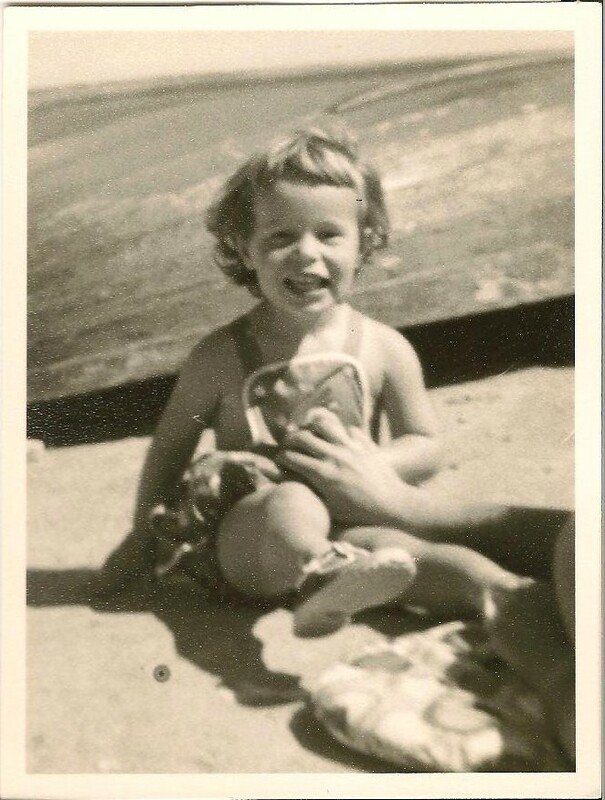 Jane: “It is important to be buried on land that remembers you” – Both my parents expressly wished their ashes to be scattered in places they had loved and where they had spent a lot of time: my mother in the Ashdown Forest in Sussex, and my father in the highlands of Scotland at Burghead, where generations of his family are buried. The quote neatly highlights the two way relationship betweens humans and place, which is something that intrigues me. Thank you so much, Voula, for an enlightening chat.